Verdict: You know the kind of decently entertaining but forgettable action movies that you watch on TV when you have got nothing better do? Well, this is one of them. Nothing spectacular but watchable. Solid performance by The Rock. 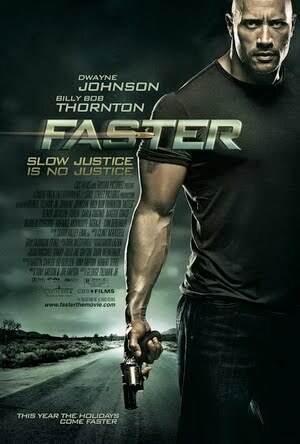 The title and names: Besides Killer mentioning about how much “faster” Driver is compared to himself, I can’t think of any other significant or relevant reason to name the film that. Why couldn’t they just name it Driver instead? And for characters in a movie to not have proper names is not really that cool anymore. Especially when the movie is not a very sophisticated one. However, it managed to make me wonder why the police are also called cops. The screening of this film was courtesy of Nuffnang. 2.5 out of 5 only? It must reallllllly boring then 😛 Lousy movie.